At Rock Solid we operate state of the art volumetric concrete mixers, capable of delivering 7m3 in any one delivery. 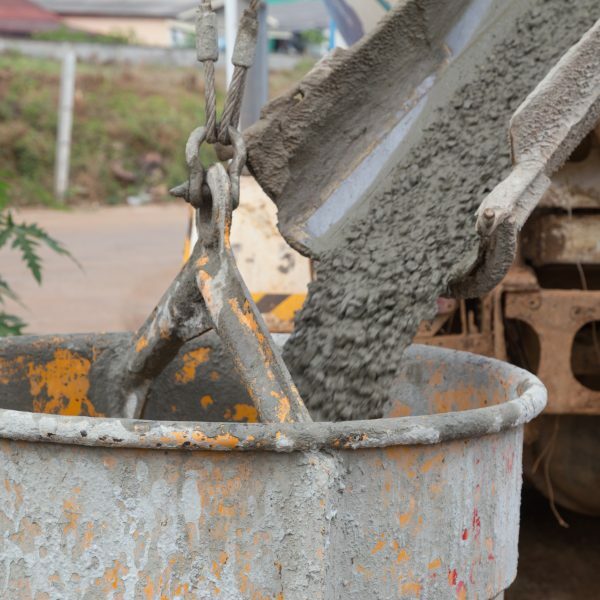 This allows us to batch your concrete requirement on site and to BSI standards. If you require a bit less, or a bit more, we can accommodate you on site. And you only pay for what you receive.